Culture lies in our Hearts & in our Soul with Great Respect. Feel comfortable with Magical and Soft Bed like mother's lap. Attention walks for elegant look of your around. Food would be your musical experience. 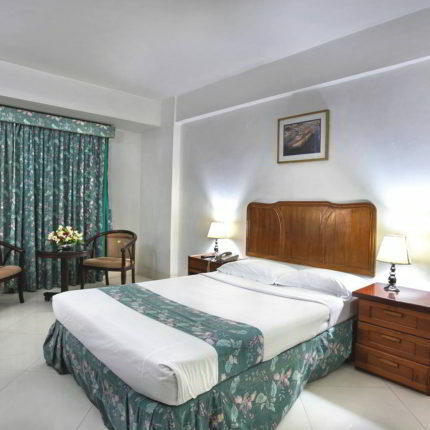 Welcome to Hotel Purbani, an urban hotel with quality services, fine accommodations, and excellent hospitality, ideally located at the center of Dhaka city. 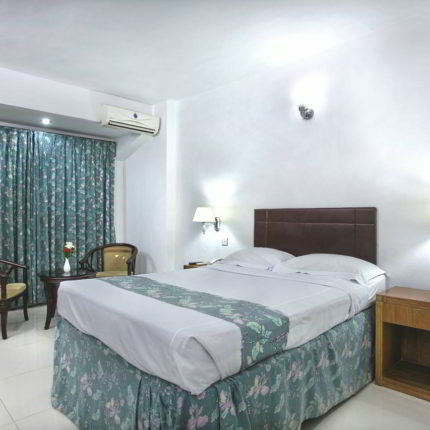 Whether you are new in town or a frequent guest, Hotel Purbani offers a welcome haven that feels like a home away from home to unwind and relax. The warmth and dedication of our staff ensures the ultimate comfort. The hotel is convenient for both business and leisure travelers. The central location of the hotel makes it easily accessible to the Shahajalal International Airport which is about 18 KM. Kamalapur Railway Station is walking distance from the hotel. 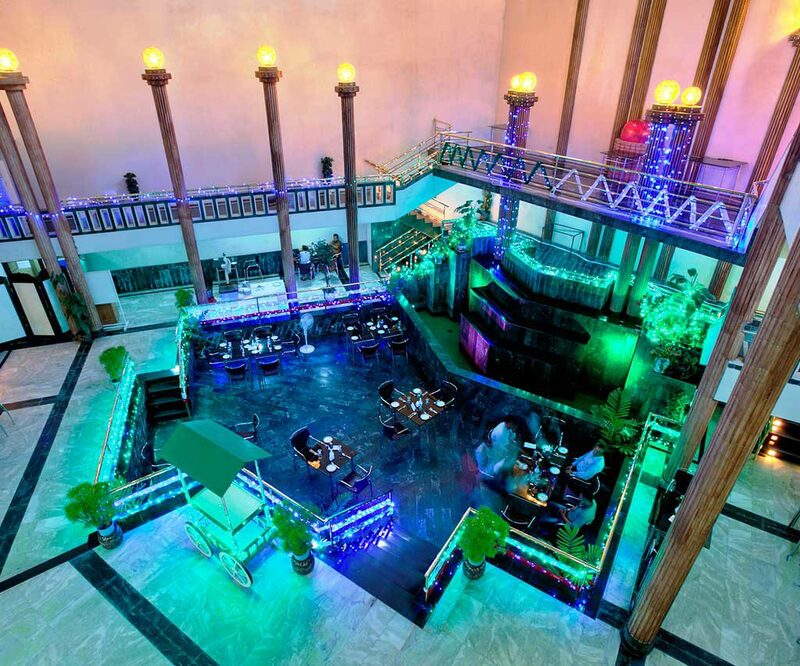 It is also a few minutes drive from the National Museum, Lalbagh Fort, Dhaka University, Bashundhara City Shopping Mall, Sonargaon City and so on. Indulge your appetite with the finest cuisine prepared by our chefs who cater to all your needs. Enjoy the benefits of free-wifi at any location of the hotel. We, at aim to keep the guest satisfaction at the highest level. It is the perfect blend of comfort, alluring spaces and great service. 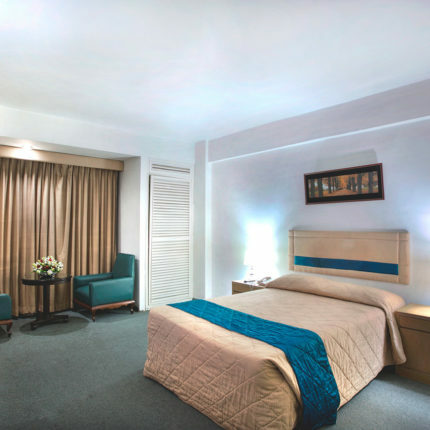 We hope you have a relaxed and enjoyable stay at Hotel Purbani. Standard Room is most comfortable for all kind of guest. 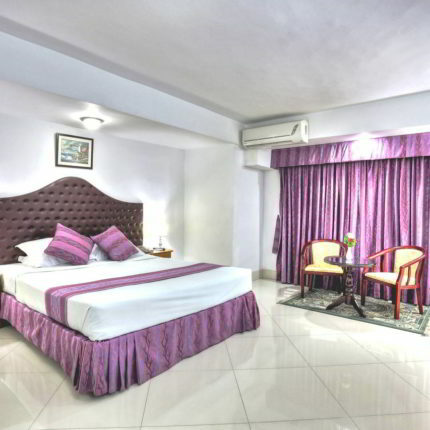 Premier Room is most comfortable for all kind of guest. 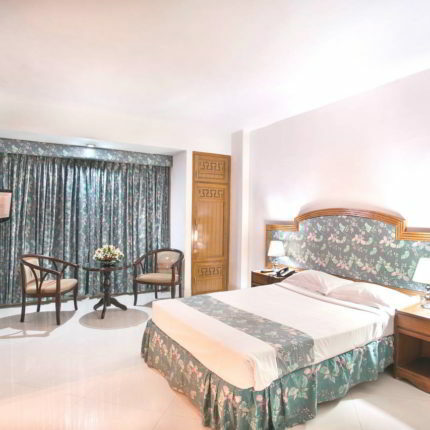 The Deluxe Room welcomes you with modern conveniences and elegant décor. Purbani Deluxe Suite room is the most comfortable for our guest. Purbani Suite is the most comfortable for our Luxuries guest. After many years visited the hotel. During early days of eighties this was quite famous and it had its own branding. As the city has moved to new Dhaka it’s importance reduced. But still it’s aristocracy is as before. We enjoyed the food the decorations and attitude of the staffs….. The restaurant has superb food but a bit pricey. Not a modern place but more heritage.You can get an all day breakfast if you ask for it. Very nice and helpful staff.The Hilsa on Toast was superb. This is right in the middle of the business district and getting here means braving very heavy traffic…. I am extremely delighted by the service of this semi-boutique hotel. Excellent courteous staff, free breakfast, free wi-fi service, free gym, free parking, free newspaper, free mineral water, free toiletteries….